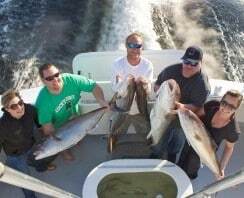 Destin FL Cobia Fishing | Destin FL Fishing Charters - No Alibi Charter Boat Red Snapper, Shark, Cobia, Grouper & More! 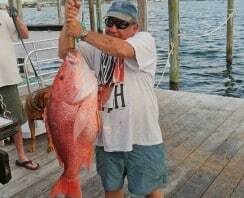 King Macks, Mingo, Mahi, Wahoo & More HOT Catches April Wrap-Up. 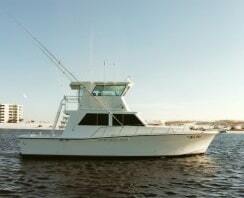 The April 2017 Destin Florida Fishing Forecast & Report brought to you by award-winning No-Alibi Destin, FL Fishing Charters.